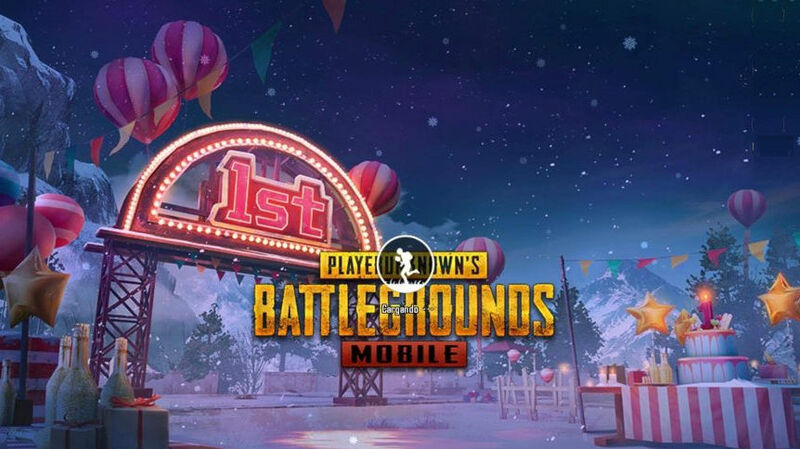 Tencent games has rolled out a new PUBG Mobile update which brings the version number to 0.11.5, and this time it didn’t take down the servers before the update. This brings new Season 6 and the new Royale Pass with more rewards and points, G36C rifle for Vikendi, Tukshai a three-wheeled bus replacing Jeep, Dacia and Mini Bus, Dynamic weather for Erangel and Miramar and as a part of Anniversary celebration you get anniversary rewards, new crates and more. Prime and Prime Plus subscriptions will be available in early April that will offer free daily UC, Royale Pass points, daily 80% discount on Crates, purchasing from the shop with BP and more. The update has just started rolling out to iOS and Android and should be available for everyone soon.